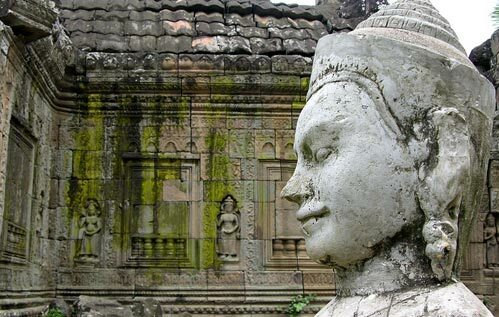 Preah Vihear Temple is an old Hindu sanctuary worked amid the time of the Khmer Empire, that is arranged on a 525-meter (1,722 ft) bluff in the Dângrêk Mountains, in the Preah Vihear area, Cambodia. 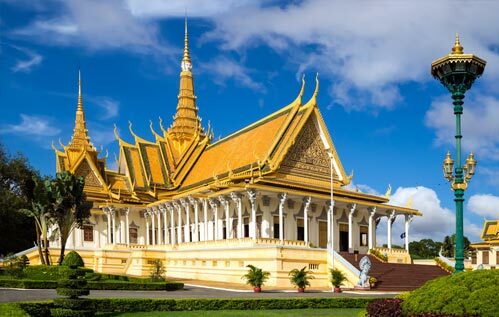 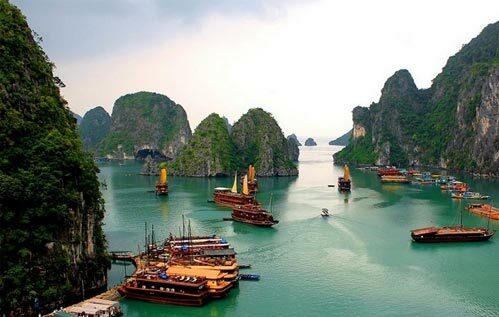 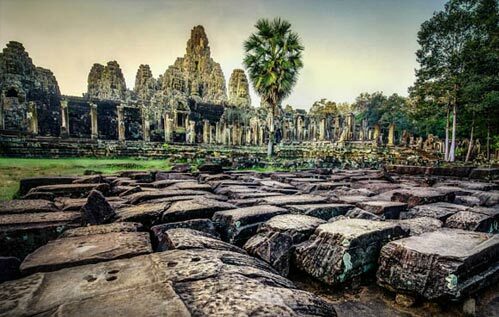 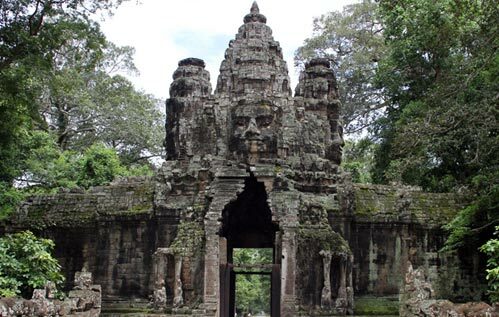 In 1962, after an extensive debate amongst Thailand and Cambodia over possession, the International Court of Justice (ICJ) in The Hague decided that the sanctuary is in Cambodia. 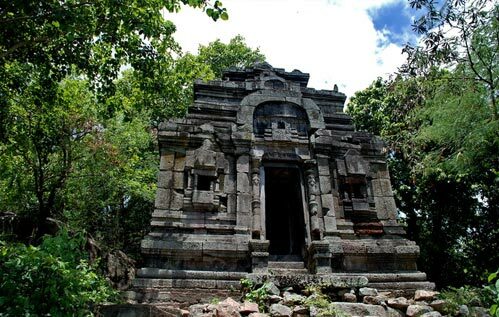 The sanctuary was worked at the highest point of Pey Tadi, a lofty precipice in the Dângrêk Mountain run which are the regular fringe amongst Thailand and Cambodia. 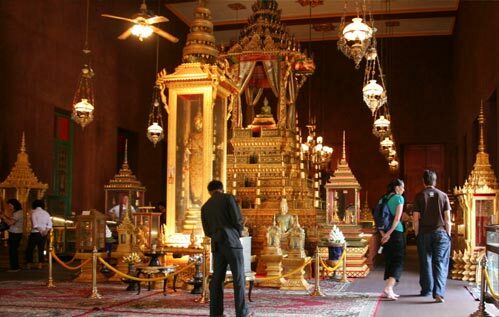 The Temple was recorded by Thailand as being in Bhumsrol town of Bueng Malu sub-area (now converged with Sao Thong Chai sub-region), in Kantharalak locale of the Sisaket Province of eastern Thailand. 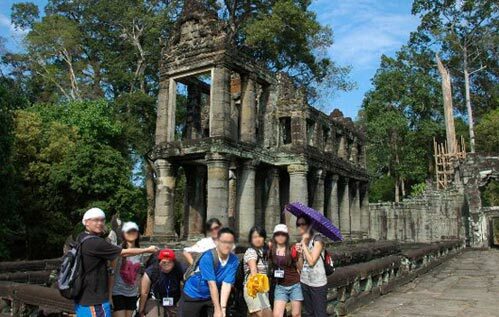 It is 110 km from the Mueang Sisaket District, the focal point of Sisaket Province. 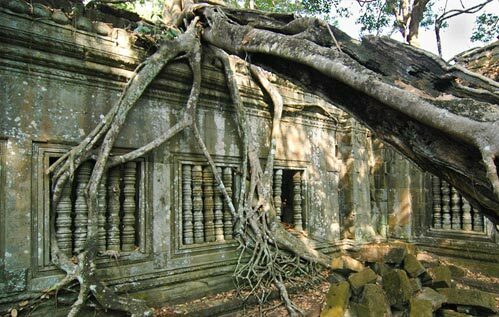 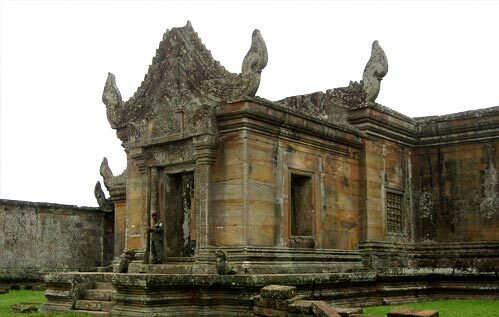 The Temple was likewise recorded by Cambodia as being in Svay Chrum Village, Kan Tout Commune, in Choam Khsant District of Preah Vihear territory of northern Cambodia. 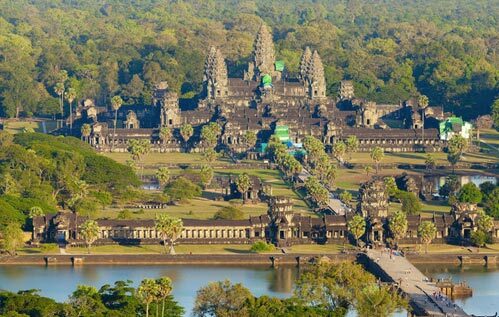 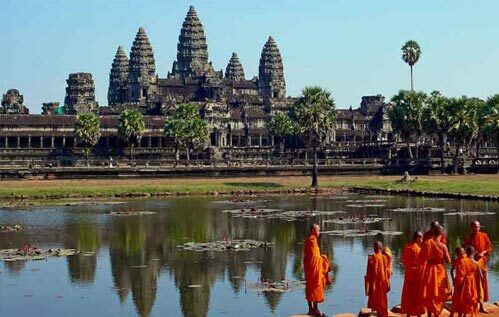 The sanctuary is 140 km from Angkor Wat and 625 km from Phnom Penh. 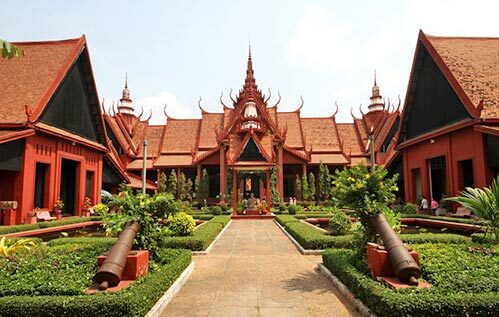 In 1962 the ICJ decided that lone the sanctuary building had a place with Cambodia, while the immediate approach to get to the sanctuary is from Thailand.